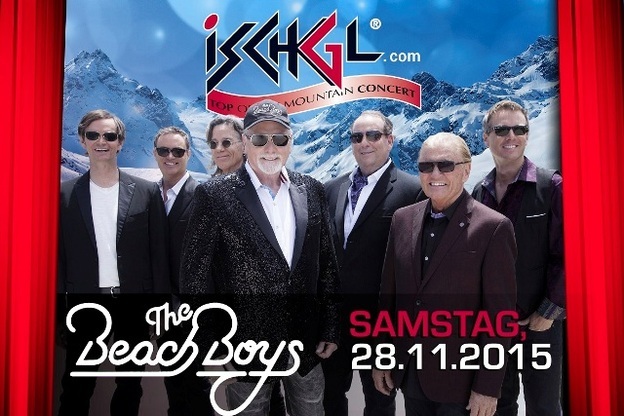 With its pedigree of famous names playing its legendary mountain concerts to open and close the skiing season, this year is no exception as the Beach Boys headline Ischgl season opening on November 28th. 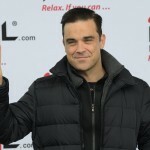 The Beach Boys follow in the footsteps of other notable names such as Robbie Williams, James Blunt, Lionel Richie, Deep Purple, Elton John, Kylie Minogue and Katy Perry. 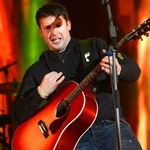 Following their reunion in 2012, the band launched a new brand of rock, but the anticipated crowd of 20,000 will be hearing those timeless classics from the pen of Brian Wilson including God Only Knows, Good Vibrations, Sloop John B and Surfin’ USA. 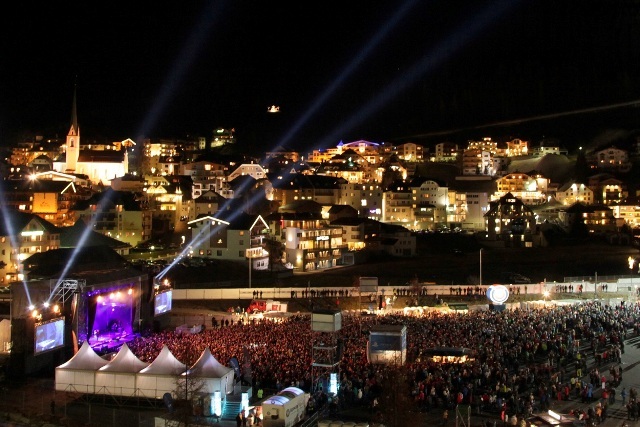 The concert will be on Saturday 28 November at 6pm in Ischgl’s town arena – and entry is free with a valid lift pass. Day passes will be available for €65 and for those staying in Ischgl with a guest card, there will be two-day passes for €90.50 and three-day passes for €118. The Beach Boys are a replacing Supertramp who cancelled their European tour, including Ischgl, due to the cancer treatment of band member Rick Davies – and Ischgl’s concert organisers send their good wishes to him for a successful outcome. Ischgl’s winter season opens two days before the concert – on Thursday 26 November – and continues right through until the beginning of May 2016. In addition to 238 kms of perfectly groomed piste and 45 skilifts, the town will unveil the new €33m traffic concept which has been under construction for two years. The ‘Parking Lounge’ car park has 600 spaces, a pedestrian tunnel and bus terminal and will be a boon for both drivers and pedestrians in the town.